We want everyone who visits the Redlands Community College website to feel welcome and find the experience rewarding. 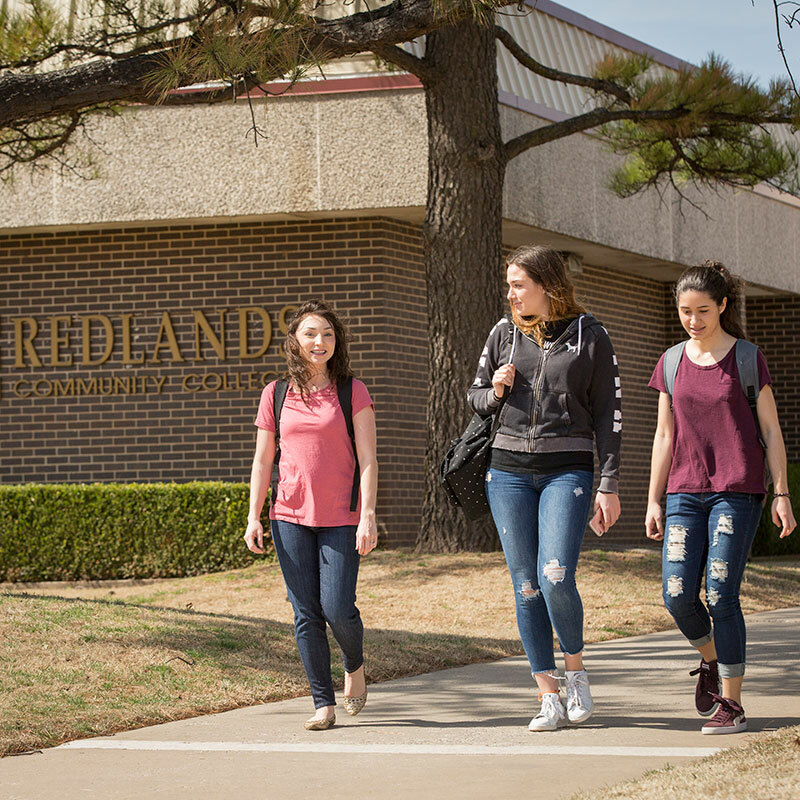 To help us make the Redlands Community College website a positive place for everyone, we've been using the Web Content Accessibility Guidelines (WCAG) 2.0. These guidelines explain how to make web content more accessible for people with disabilities, and user friendly for everyone. The guidelines have three levels of accessibility (A, AA and AAA). We’ve chosen Level AA as the target for the Redlands Community College website. We've worked hard on the Redlands Community College website and believe we've achieved our goal of Level AA accessibility. We monitor the website regularly to maintain this, but if you do find any problems, please get in touch. Please find the below compatibility matrix followed while performing the audit.